It is difficult to honestly evaluate ourselves. We get stuck in certain patterns of thinking and acting and do not even realize it. An Executive Coach can give you objective evaluation and give you direction to build on your strengths and master your weaknesses. 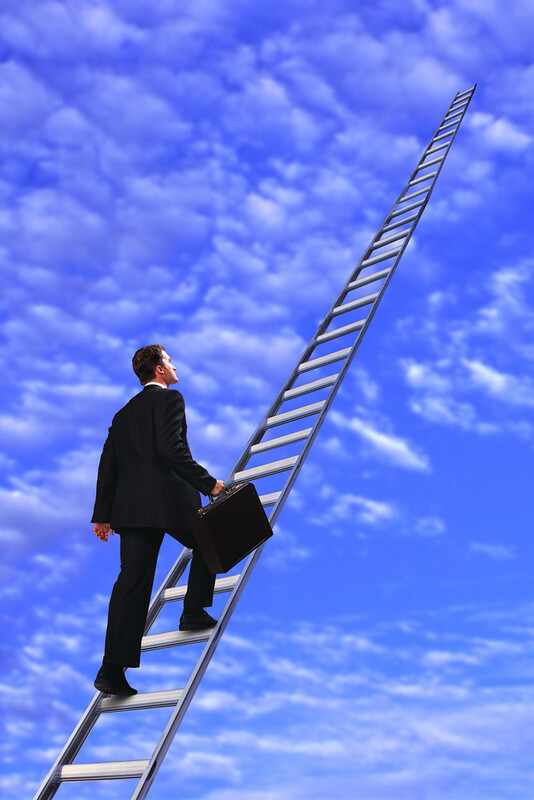 The best test for an effective executive coach is whether he or she produces the results you are seeking. 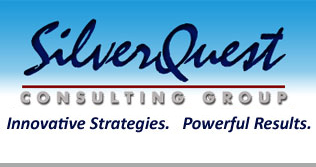 At SilverQuest we specialize in helping people succeed. Motivation is the primary driver for success in every endeavor in life. One man or woman with a passion is worth more than 100 with just an interest. The question is: what motivation is enough to sustain our lives every day for our entire lifetime? The answer to that question holds the key to ultimate fulfillment in life. Rick Warren answered that profound question in his best-selling book The Purpose Driven Life. Our life is not ultimately about us, it is about God and connecting to God to find and fulfill our destiny. The best strategic plan has spiritual focus and values that move you at a deep level.